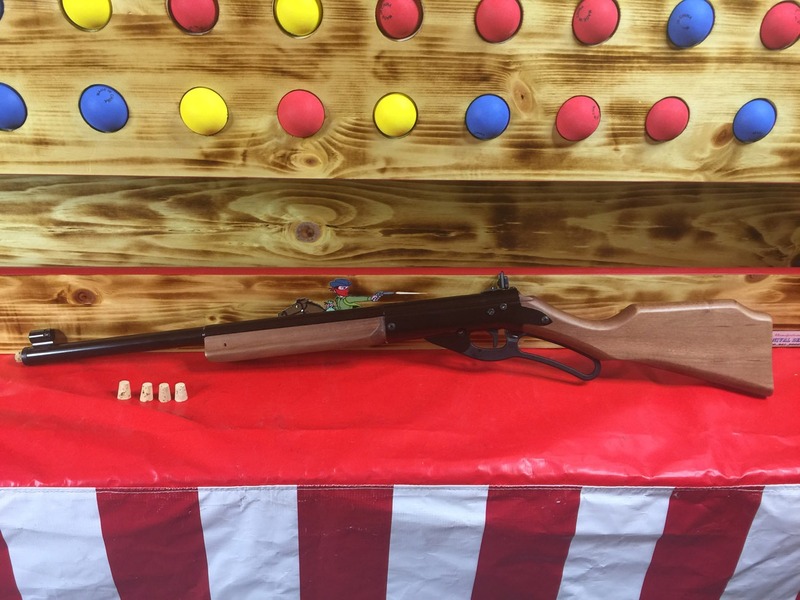 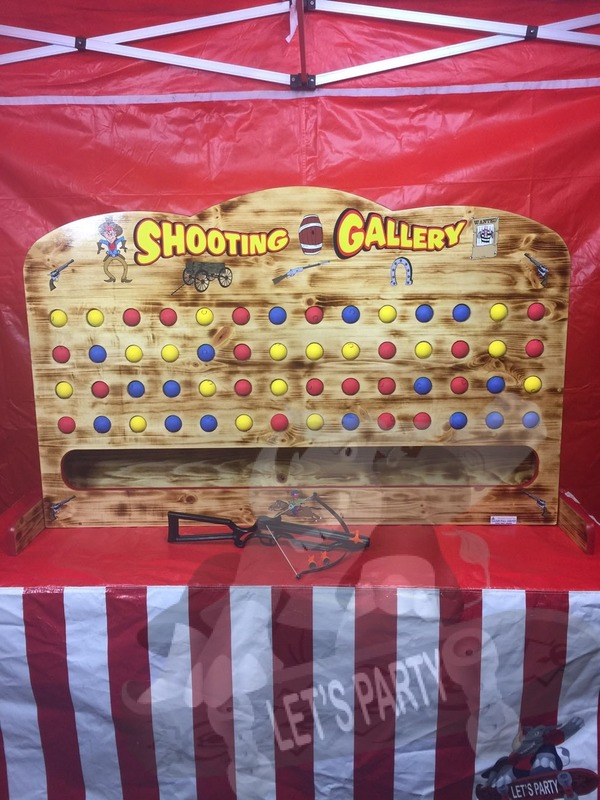 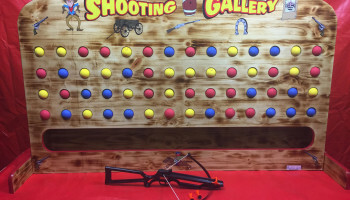 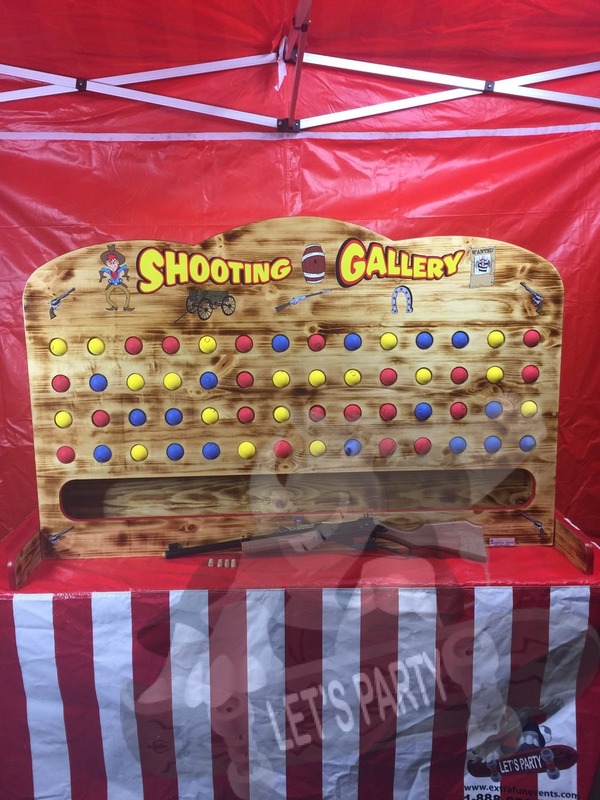 Test your shooting skills with this all time classic carnival shooting game. 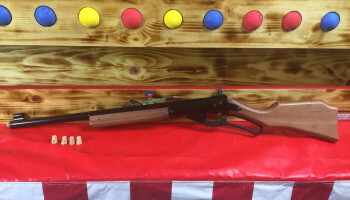 We supply either a cork gun riffle that shoots out corks (see picture) or you have the option of using our cross bow with soft tip arrows. 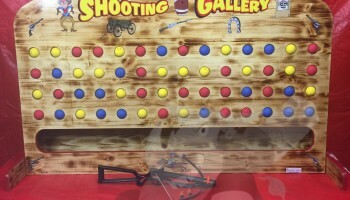 The object is to knock out the colored balls that are located on this carnival game. 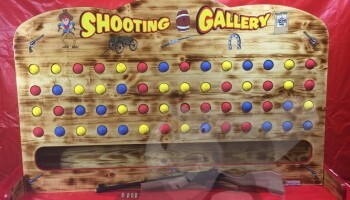 This does require skill so dust off your chaps and holster and get ready for a good ol’ country time competition. 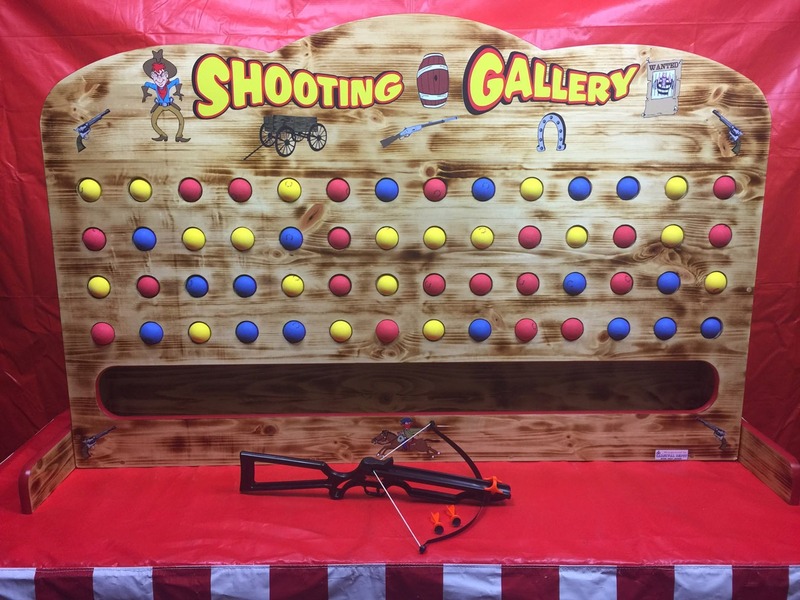 A tent is recommended and available at a low cost fee.